The Ultimate Fighting Championship presents its first show on ESPN this coming Sunday January 20 (AEDT). Taking place place at Barclays Center in Brooklyn, MMA event is headlined by UFC flyweight championship defense. The current champion Henry Cejudo faces the challenger T.J. Dillashaw, who is also the bantamweight titleholder, in the scheduled for five rounds title fight. 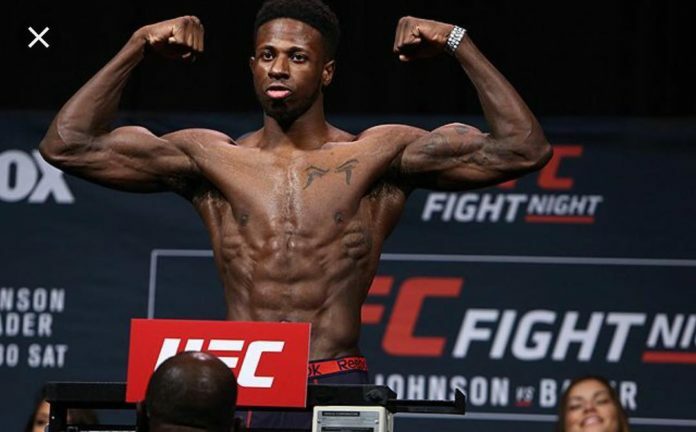 The scheduled welterweight bout between Chance Rencountre and Randy Brown fell off. The latter confirmed the report by FloCombat with a post on Twitter. The bout was expected to kick off MMA action on the early preliminary card. “Thank you to all my friends family and the fans attending the UFC Brooklyn event. I am 100% healthy and ready to fight. My team and I tried our best to keep the fight on. Unfortunately the decision wasn’t up to us. I’m excited to be back in action as soon as possible,” wrote Brown. The following reports emerged that Dwight Grant would replace Brown, taking on Rencountre. Later it was reported that he was not granted a license due to “eye issue”, and Kyle Stewart was indicated as a potential candidate to take the fight. The formal replacement is yet to be made. Late last week Karl Roberson replaced injured Ion Cutelaba, going up against Glover Teixeira at light heavyweight, and new-comer Mario Bautista stepped in for also injured John Lineker, facing off Cory Sandhagen at bantamweight. The current UFC Brooklyn fight card can be found below.